How Far Can You Go In Your VW Car? Volkswagen remains a popular choice of vehicle for travelling around in, whether it be for a weekend away or a road trip! 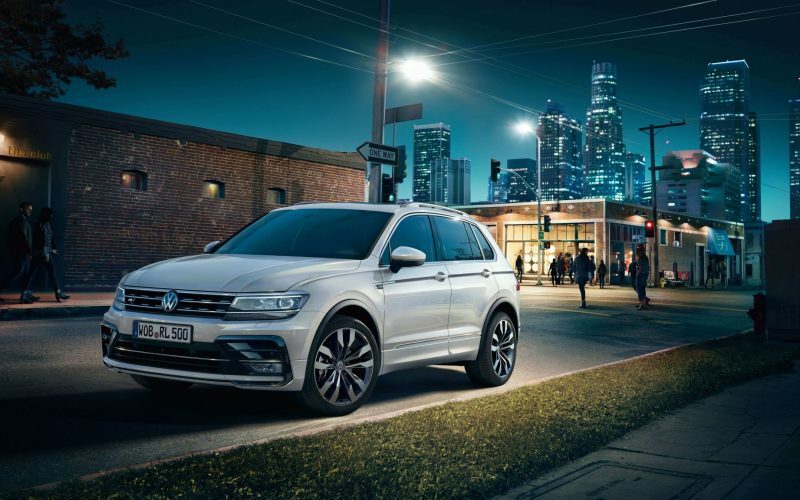 A UK Volkswagen dealer, Inchcape Volkswagen, has gathered some stats exploring which VW model will drive the furthest from A to B when on the road. VW will take you. Rankings are based on miles per gallon, with the type of Volkswagen covering the highest miles per gallon recorded.